A Successful We Day: UNC students – Making sense of an interconnected world. Together. United Nations Connections club students waiting for the We Day event to begin. The UNC club recently took part in the 2012 We Day, which drew crowds to Rogers Arena recently. One of the highlights for the students was hearing Desmond Tutu, from South Africa, and realizing that this former politician was funny as well as a great statesman. The We Day event was a great motivator for district students to begin their awareness and humanitarian efforts. 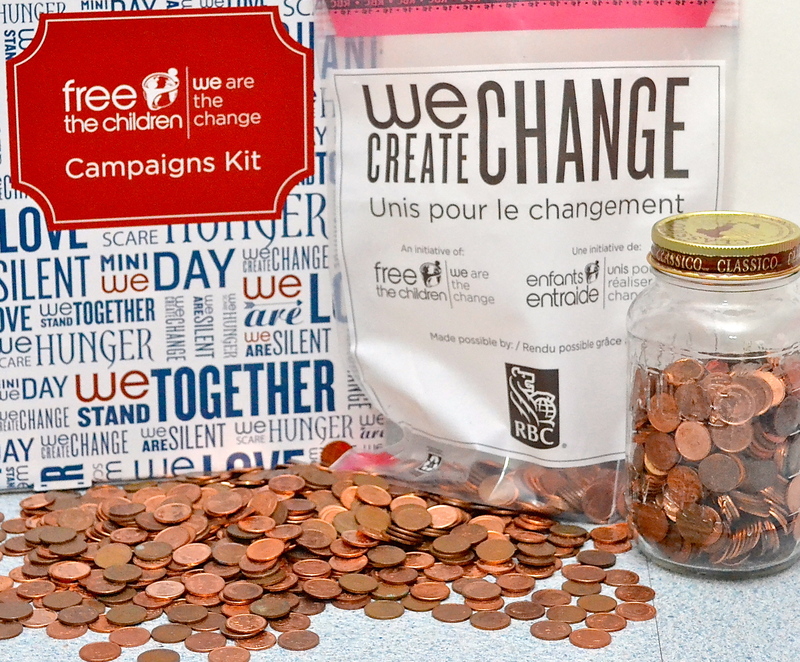 The “We Create Change” penny campaign will be the first effort in which 2500 pennies is said to equal a permanent clean water source for one person in a developing country for a lifetime. In one day, the club has already achieved this goal, and they are working towards more.